Proper pasteurization is needed for liquid egg. The reason of egg pasteurization (Flash pasteurisation, HTST pasteurisation) is food safety, but ease of use, improved hygiene, uniformity and the preparation of special products are also important. We supply complete egg-processing plants from continuous-flow plate pasteurizer for liquid egg to filling of pasteurised eggs into bottles, buckets or other volumes. 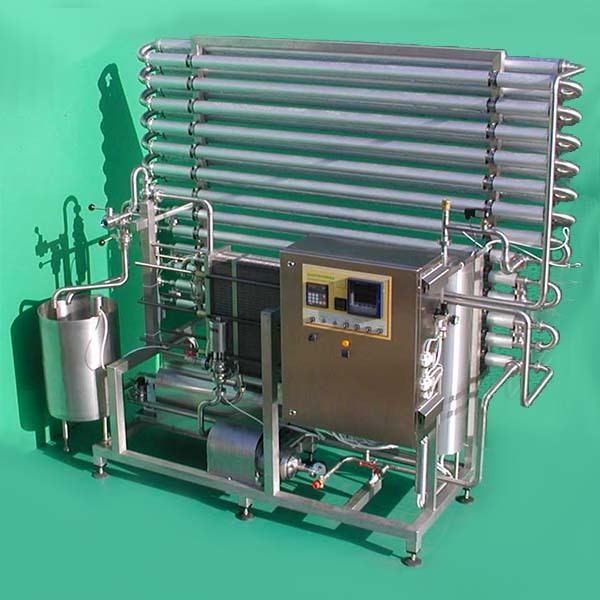 Egg pasteurisers with a capacity of 200 up to 4000 ltr/hour designed to preserve functional characteristics of liquid egg and to obtain pasteurized eggs having the same properties as fresh eggs.